Today I will be updating you on the market from the first half of the year for Charlotte. Looking at what happened in June and moving right through July, some things have changed in our Charlotte marketplace. 4,724 homes sold in June. And those still looking for a house in the Charlotte metro area will find that there are currently 9,554 homes available. As a reminder, our metro area includes 12 North Carolina counties and four counties in South Carolina. There is currently a 2.2-month supply of inventory. What this means is that it is still a tight market. However, there are houses coming on the market. Our average sales price is $302,177. We have moved up considerably since the recession. In fact, we continue to see the average price for a home to be over the $300,000 price point. This does not mean that there aren’t homes below $300,000 or well above it, but that is currently the average. please reach out to me or someone else on my team. The average sales price is up 4.5% from June 2017 and 0.8% from May. Things are continuing to shift and move. Closings are down by 2.1% year-to-date. While this is nothing to be alarmed about, it is something to think about as you look to buying or selling a home. 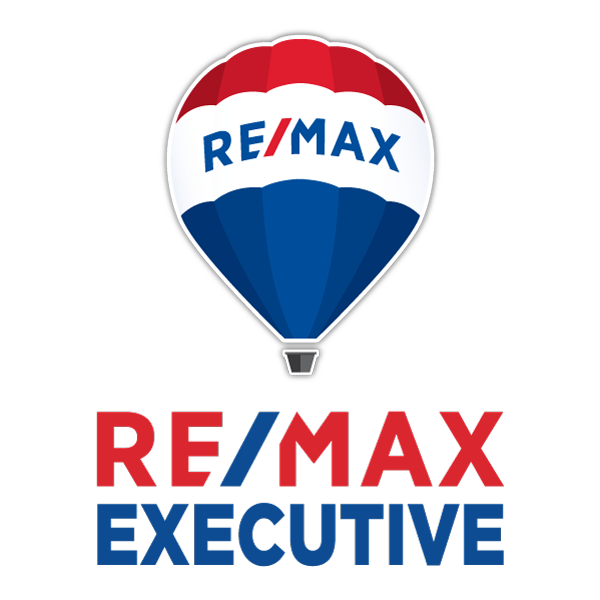 If you are a seller who is looking to actively engage in the market to downsize, upsize, or get out of the market altogether, we are here to help. And buyers, if you want more information on neighborhoods or anything specific, please reach out to myself or someone else on my team. 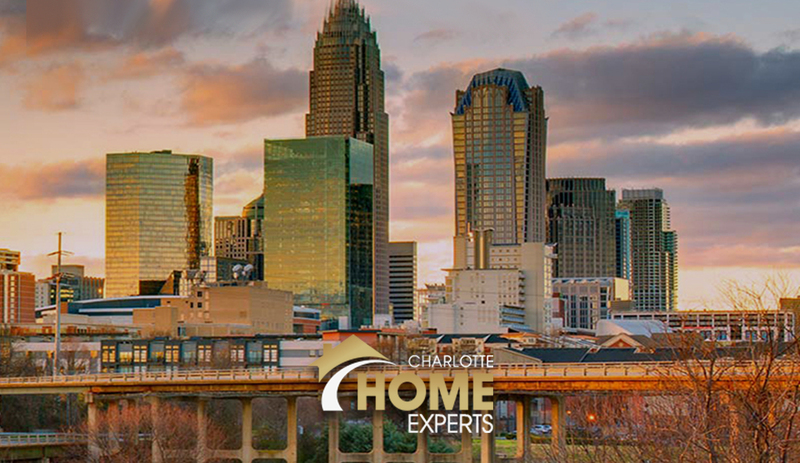 We would be happy to help educate you on the process and the neighborhoods in the Charlotte area. We look forward to speaking with you soon.